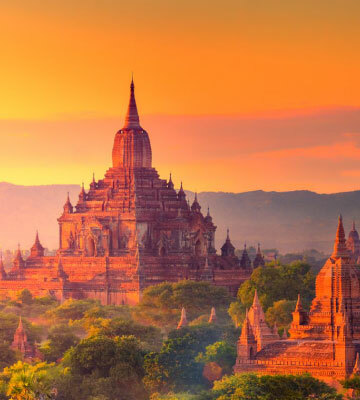  Bagan Lodge is now a proud partner of Myanmar's flag carrier, Myanmar National Airlines, for their Boarding Pass Privilege Programme. 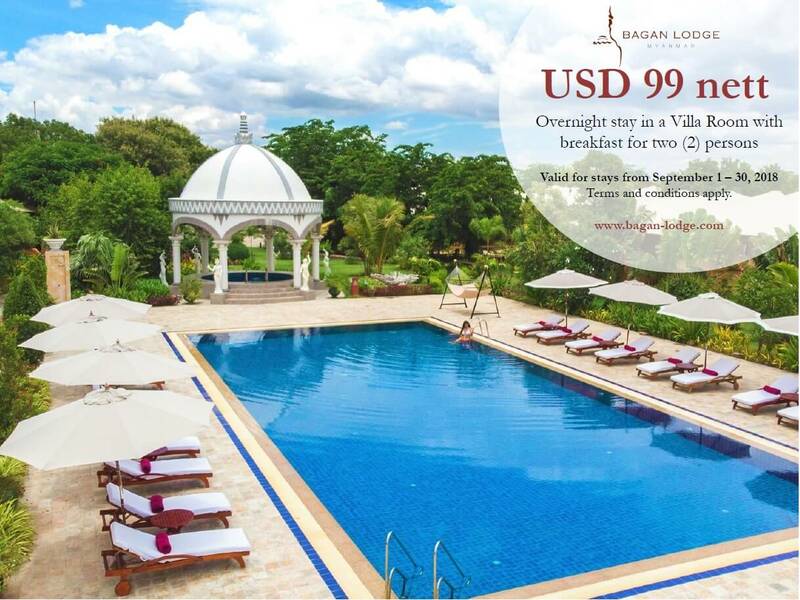 Enjoy 50% Discount on Published Rate for Villa Room when you present your boarding pass. 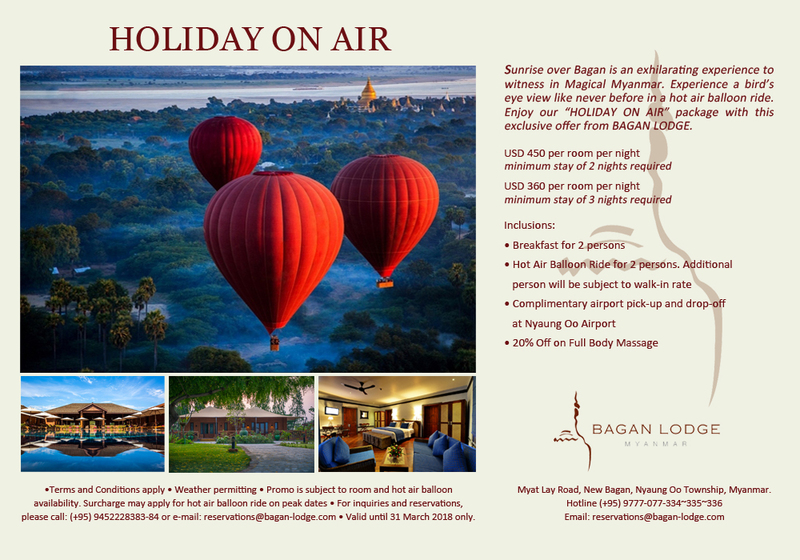 Offer is valid for stays from May to September 2018 only.